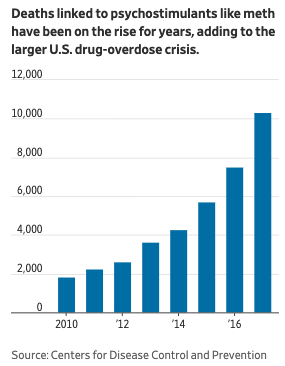 “They’re flooding it through tunnels, they’re flooding it through ports of entry, they’re flooding it between ports of entry,” said Doug Coleman, special agent in charge of the DEA’s Phoenix office. New Hampshire is one of the states where meth is becoming more common, said Jon DeLena, second-in-command at the DEA’s New England office. “Everybody’s biggest fear is what’s it going to look like if meth hits us like fentanyl did,” he said. 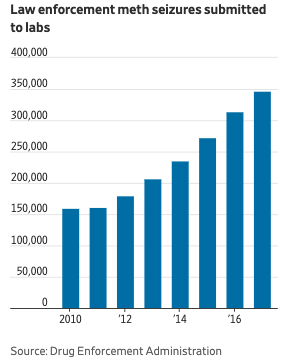 “People are getting exposed to it and coming to like it and need it,” said Ms. Mazzella, whose group provides harm-reduction services from its headquarters in Kensington, the Philadelphia neighborhood known for its longstanding opioid problem. 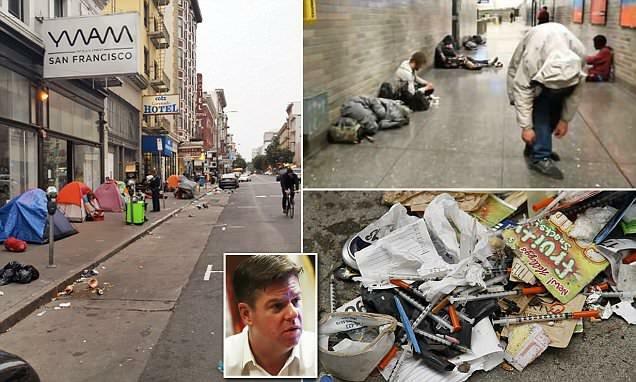 On the West Coast, authorities in San Francisco are not just battling record homelessness, but also an alarming increase in meth overdoses. “Without more effective interventions, mentally ill and meth-addicted individuals will continue deteriorating on our sidewalks, in our emergency rooms and in our jails,” city supervisor Rafael Mandelman said in a press release.